The last NBA coach gone after less than five games? 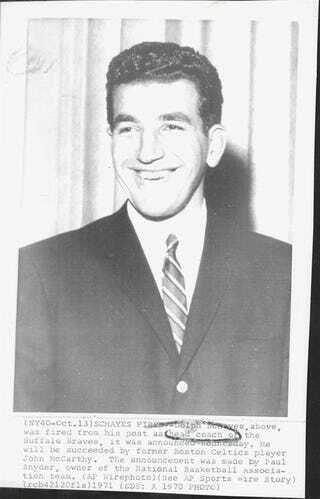 Dolph Schayes, in 1971. Here's the newspaper announcement, via eBay.